Colors On Broad is a photograph by Stacey Granger which was uploaded on January 23rd, 2014. 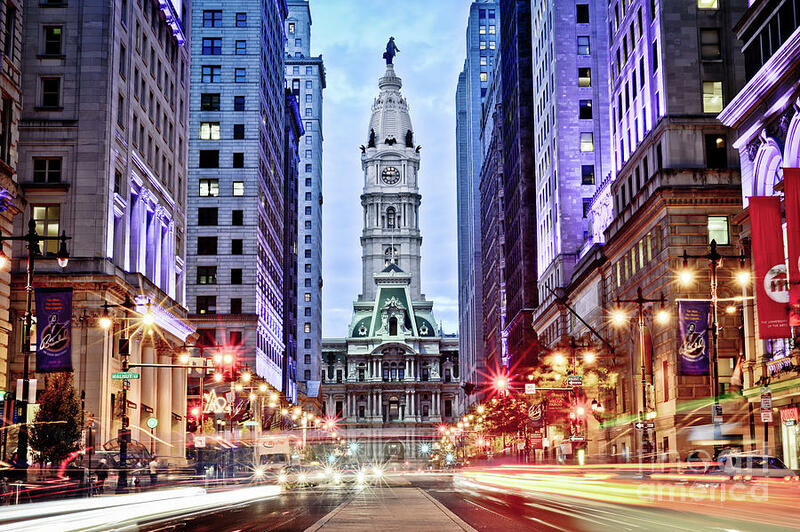 Philadelphia's Avenue of the Arts with City Hall in the center. Great work! Congratulations on your sale! Congratulations on your latest sale! Congratulations on your sale of this beautiful photograph! Wonderful! Congratulations on your sale!!! Congrats on the sale, awesome work !